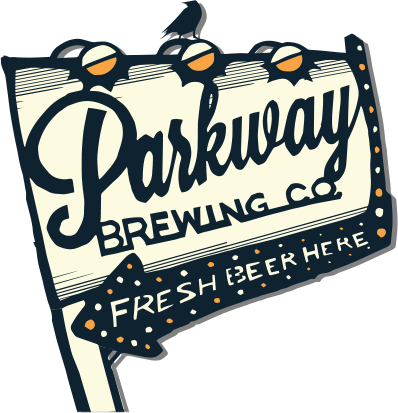 Parkway Brewing welcomes some new kids to our family of IPA’s: sure, they’re a little fruity, but get to know them before you judge! Grapefruit Get Bent Mtn IPA & Orange Get Bent Mtn IPA join their mac daddy, our original hoptastic Get Bent Mtn IPA! Come see what’s Around the Bend… you’ll love the view!